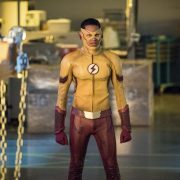 Keiynan Lonsdale will not be a series regular in DC’s Legends of Tomorrow Season 4. 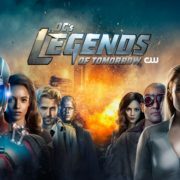 Description and key art for DC’s Legends of Tomorrow Season 4 seems to be missing a Legend. 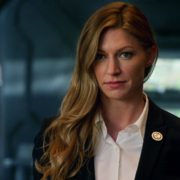 Jes Macallan aka Ava Sharpe will be a series regular in DC’s Legends of Tomorrow Season 4. 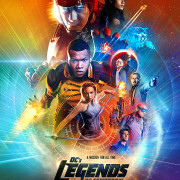 DC’s Legends of Tomorrow Season 2 “Poster” Art! 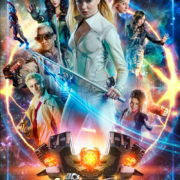 The CW has released poster key art to promote Legends of Tomorrow Season 2. 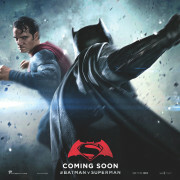 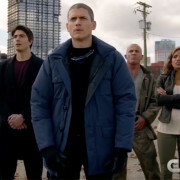 Batman v Superman v Legends of Tomorrow… the Legends choose a side. 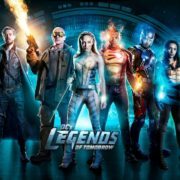 DC’s Legends of Tomorrow Premieres Tonight! 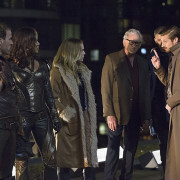 Legends of Tomorrow premieres tonight, and we’ve got you covered for news, spoilers, photos, a forum and more!